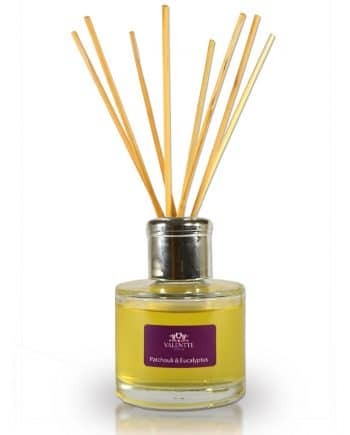 Our Patchouli & Eucalyptus scent is carefully blended to calm and clear your head. 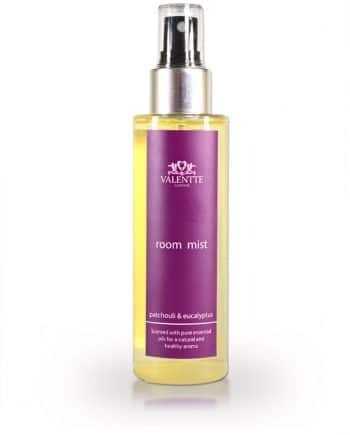 A therapeutic blend of five pure essential oils which deliver a warm and harmonising effect to calm and clear your head. 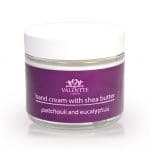 With it’s strong, slightly sweet, intoxicating scent patchouli oil is the perfect way to clear negative emotions, improve mood, and relax the mind. 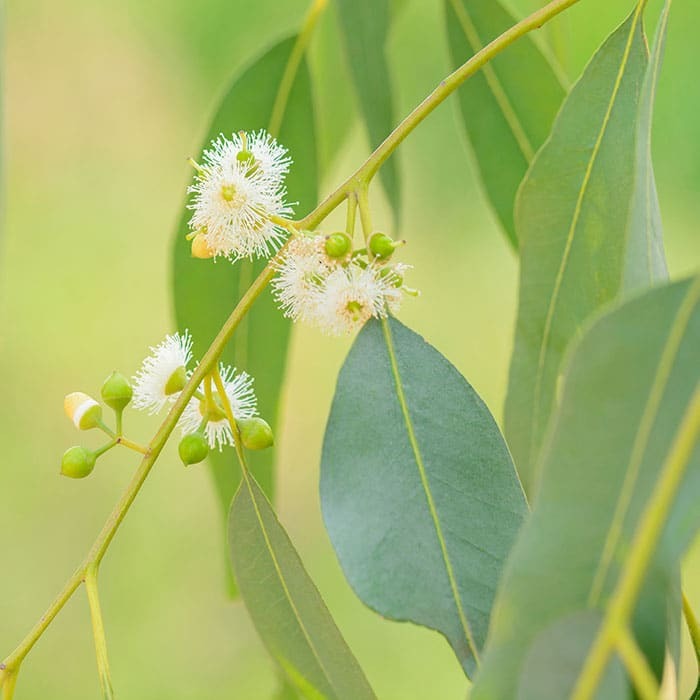 Eucalyptus oil comes from the Eucalyptus tree, native to Australia. 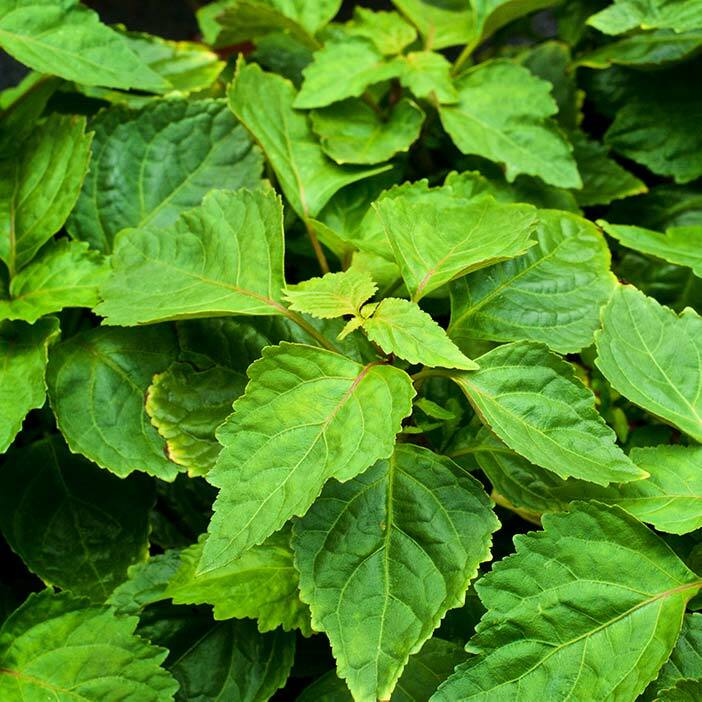 It has a powerful scent and is easily recognizable amd is often used in baths, spas, and saunas because of its refreshing and antiseptic attributes. Made, good priced, amazing smell. Why buy any other product make? Thank you Vallente. 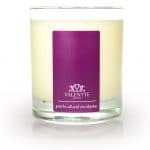 Patchouli is one of my all time favourite perfumes....being an old hippy! 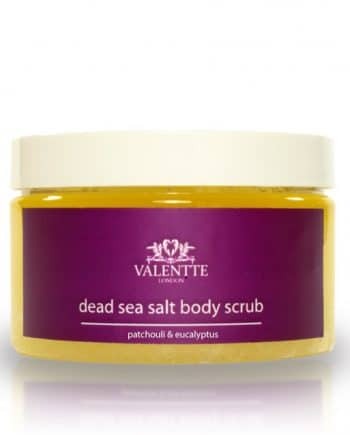 But not cloying and overpowering,blended with the eucalyptus it is fresh and uplifting. Tried this at the Ideal Home Exhibition and loved the smell so much I bought it. I was after something to make my home smell like a spa and this is perfect. 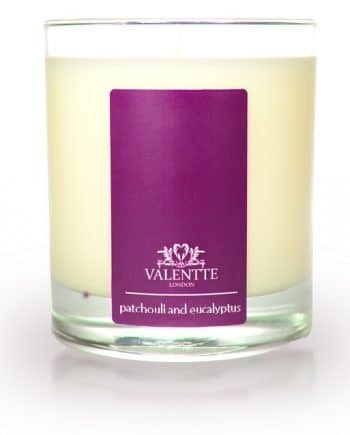 Eucalyptus is one of my favourite smells but blended with the patchouli it is even better. Highly recommended. 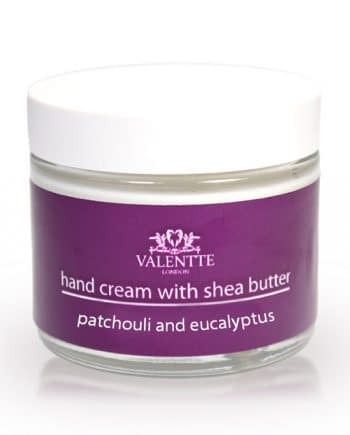 I have very dry skin especially round my nails - this really is the VIP of hand creams, and the scent is divine! I have yet to light this candle but it smells divine.I could smell this before I opened the box and it is now sitting on my worktop awaiting it's turn and It smells gorgeous each time I walk past. Are You Ready To Go Shopping! 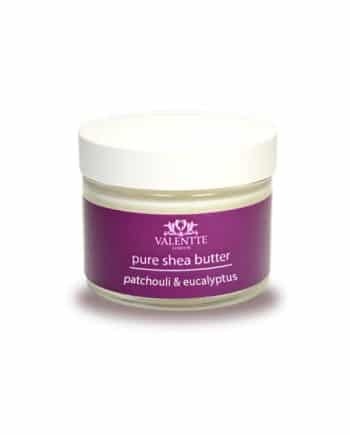 With it’s strong, slightly sweet, intoxicating scent patchouli oil is the perfect way to clear negative emotions, improve mood, and relax the mind .